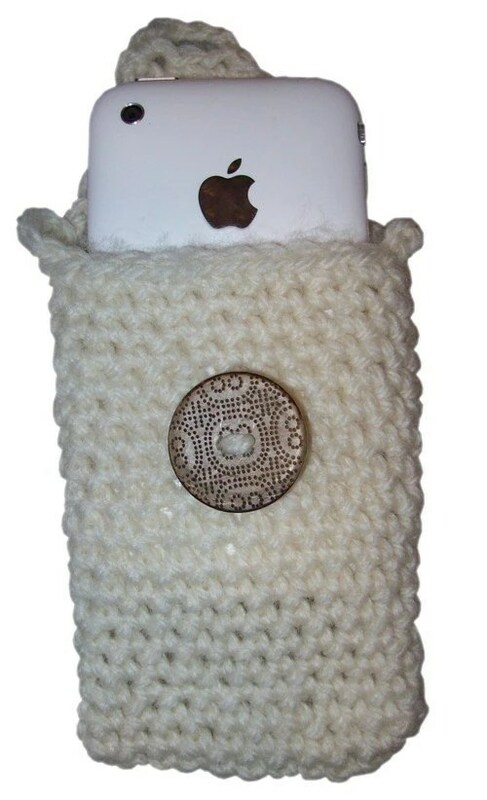 This Crochet iPhone Pouch was crocheted using worsted-weight yarn that I had left over from another project. I can make four from a full skein, so as you can image this pattern works up fast. It makes a great gift idea. 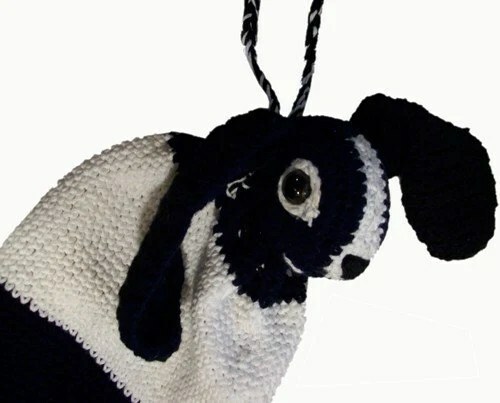 This pattern is now available on Etsy for only $1.50. A New Crochet Pattern is being released today! Get the Pattern on Etsy now.